‘Christmas Cruise’ is an enchanting tale of the mystical magic of love, whimsically wondrous miracles and potently passionate pages of life. 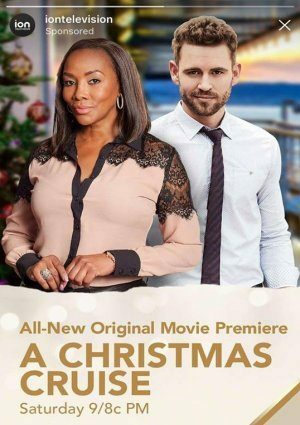 Refreshingly poignant, ‘Christmas Cruise’ vigorously embraces hope, healing and the possibilities of happily ever after. In this movie Vivica A Fox claims to be a child of the 90s. How am I supposed to believe a 53 year old is playing a 30 something old? I lost interest after 10 minutes.